Did you know that being thirsty actually means you’re dehydrated? All too often, especially when we don’t know much about health, we wait until we are thirsty to have a drink of water. 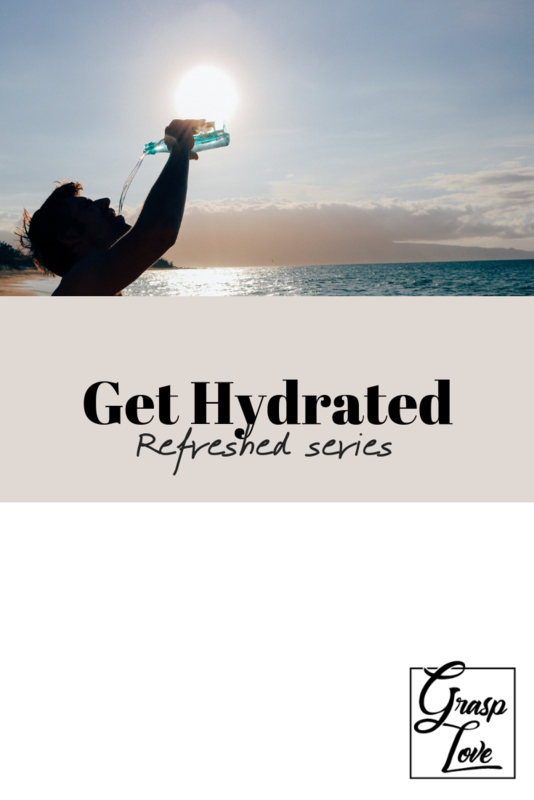 But our body tells us we are thirsty once it’s already dehydrated, which means we have to drink water to replenish what we’ve already lost and then we begin to get hydrated. All too often, especially when we don’t know how important God’s word is, we wait until we are spiritually thirsty to study His Word. We wait until Sunday service comes around, or until a dire need forces us to find some comforting verse in the Bible. However, God wants us to experience His refreshing, not dehydration. 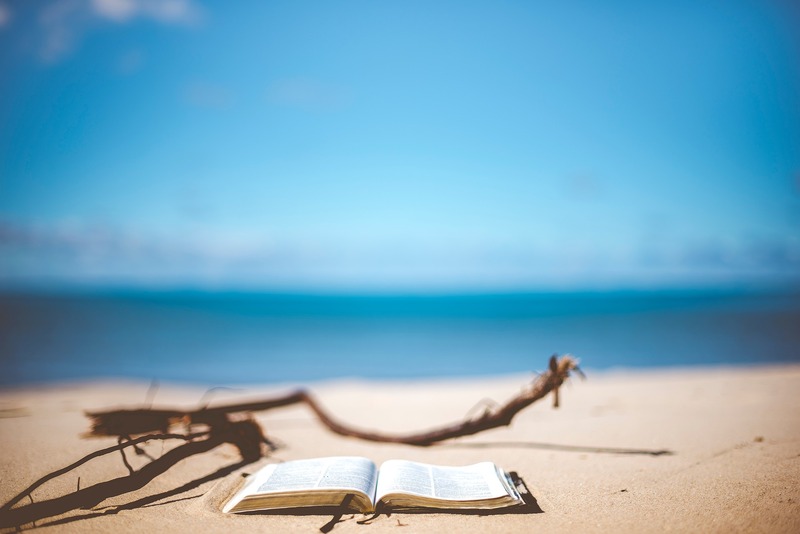 refreshing the soul.” Another version refers to the Word as God’s “instructions.” And that’s exactly how we can see God’s Word – as His instructions for us on how to live a life that is constantly being refreshed by Him. When we read God’s Word, we learn God’s instructions. But when we meditate on His Word, we learn how to actually obey those instructions in our daily life. When we make the choice to spend time reading and meditating on God’s Word, we make the choice to be poured into by God Himself. Meditating on God’s Word transforms us from the inside out. Are you daily reading the Word of God? How about daily meditating on the Word of God? If not, what is stopping you? When you believe in Jesus, His Holy Spirit indwells you, and it is through His Holy Spirit that God’s Word will make sense to you. It is through His Holy Spirit that God’s Word will transform you. If there’s a part of you that’s not convinced that God will help you read and meditate on His Word, put Him to the test. Put His Holy Spirit to the test. This week, ask God to help you with whatever your concern is – if you’re bored, ask Him to make His Word exciting; if you’re confused, ask Him to make His Word clear; if you’re discouraged, ask Him to help you understand what He has for you. He will do it! With our busy schedules and endless to-do lists, it’s far too easy to become dehydrated of God’s living water. But when we choose to drink of His water, we are ultimately choosing to be refreshed by Him. Consider what changes you can make this week (even today!) that will allow you to get hydrated and be refreshed.